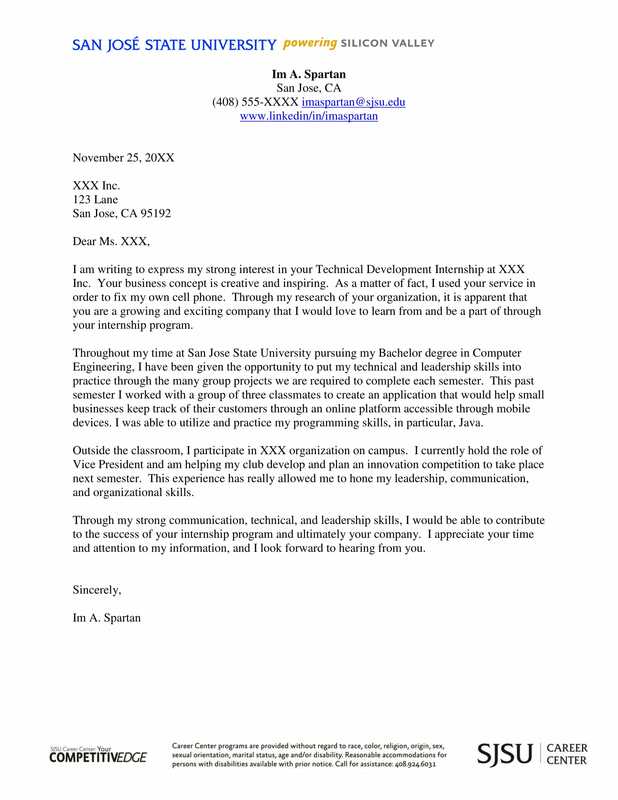 Internship plays a very important role in a student’s life if ever he has opted it. 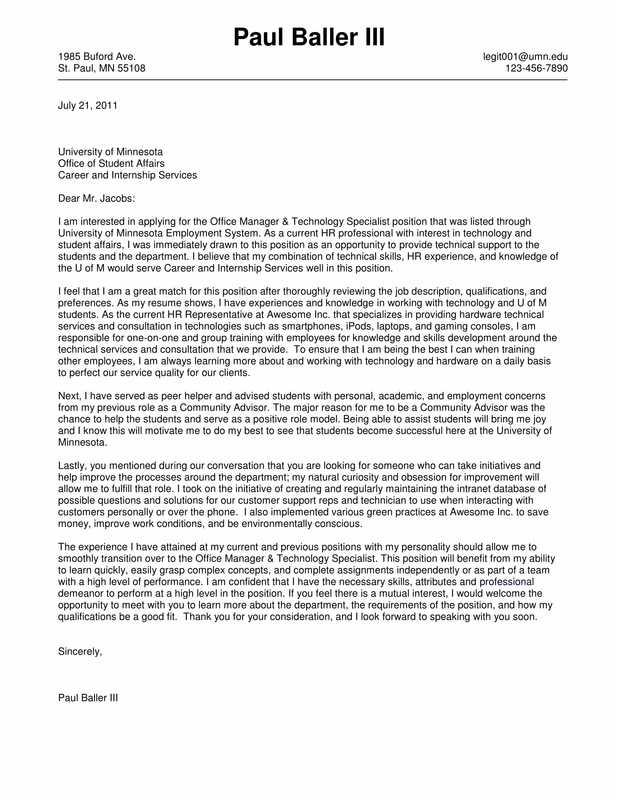 It gives him the best knowledge and work culture experience that would be very useful for him in his future. There are many companies who provide students with full time and part time internship programs. 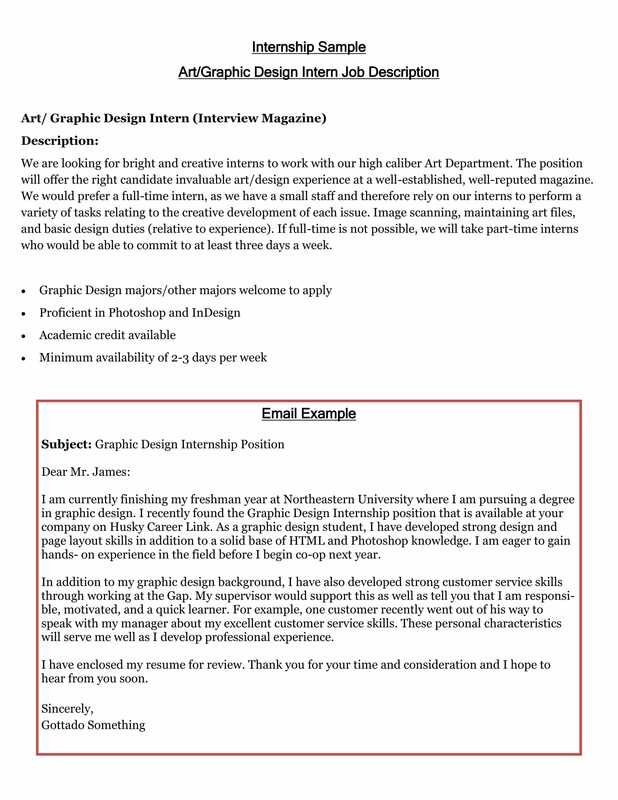 This opportunity is both helpful for both the company and the students. 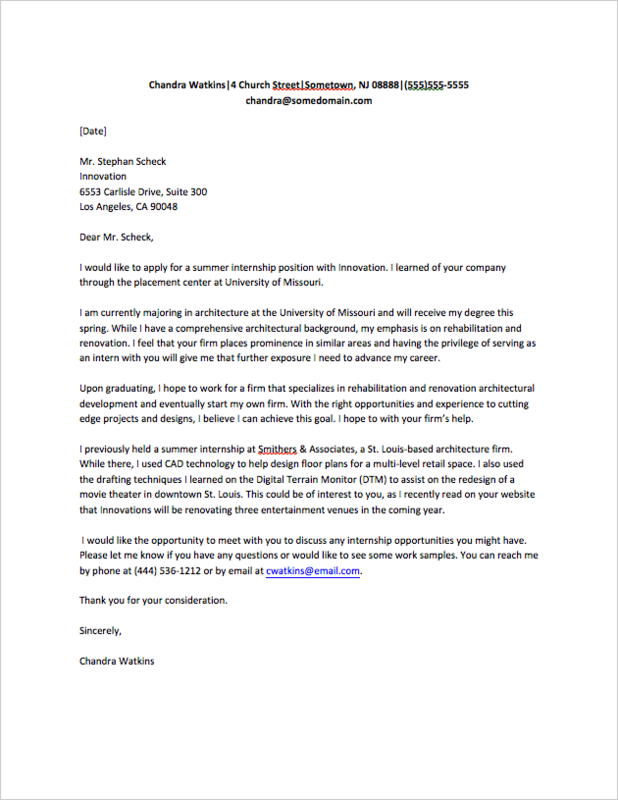 By the time student completes the internship , he might also get the chance of being an permanent employee of the company. 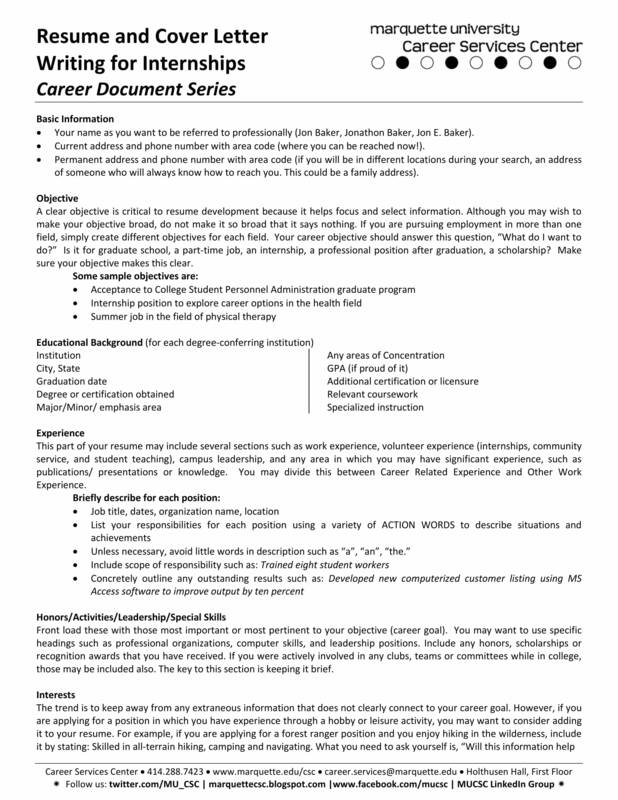 But for all this as a applicant you need to prepare very well. 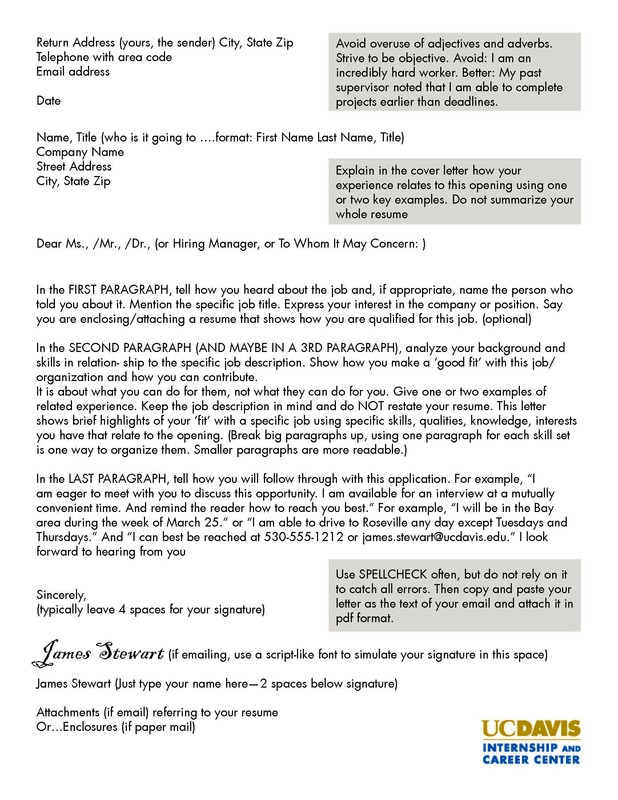 And the first stage is the process of applying internship to the organization. 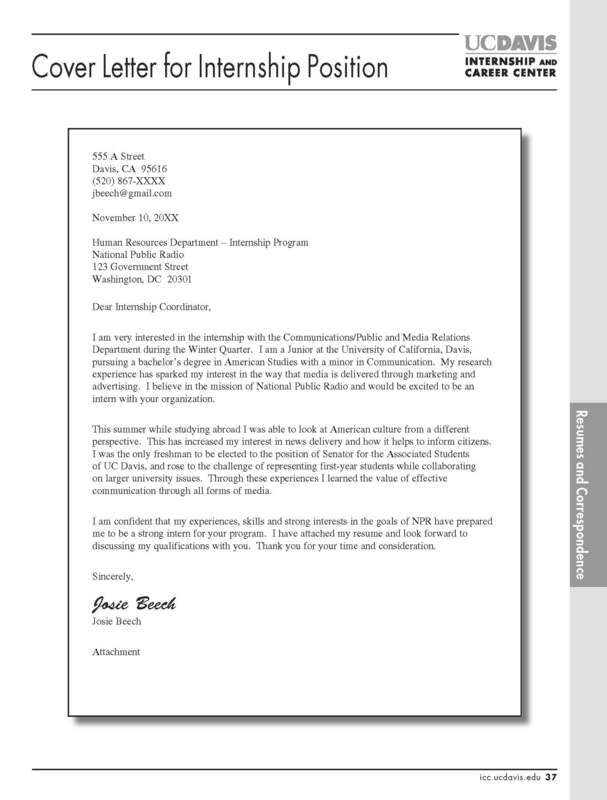 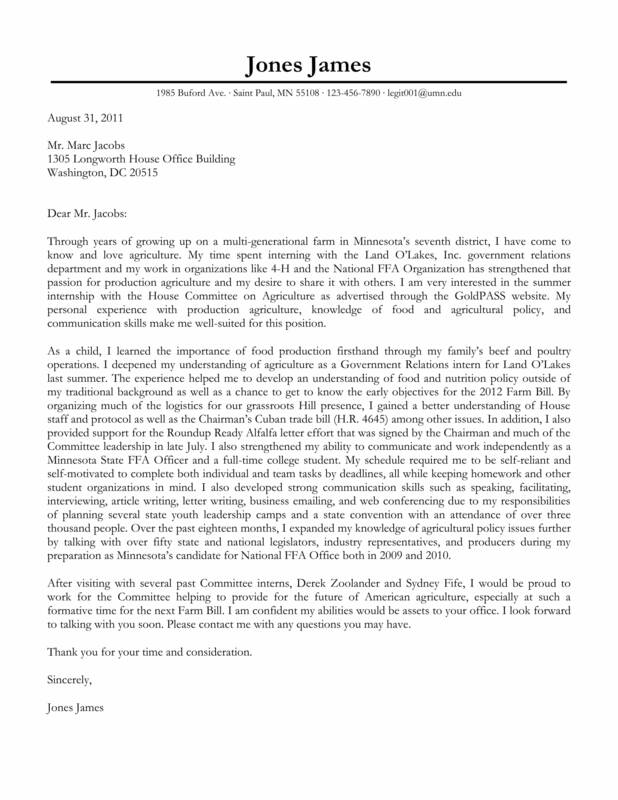 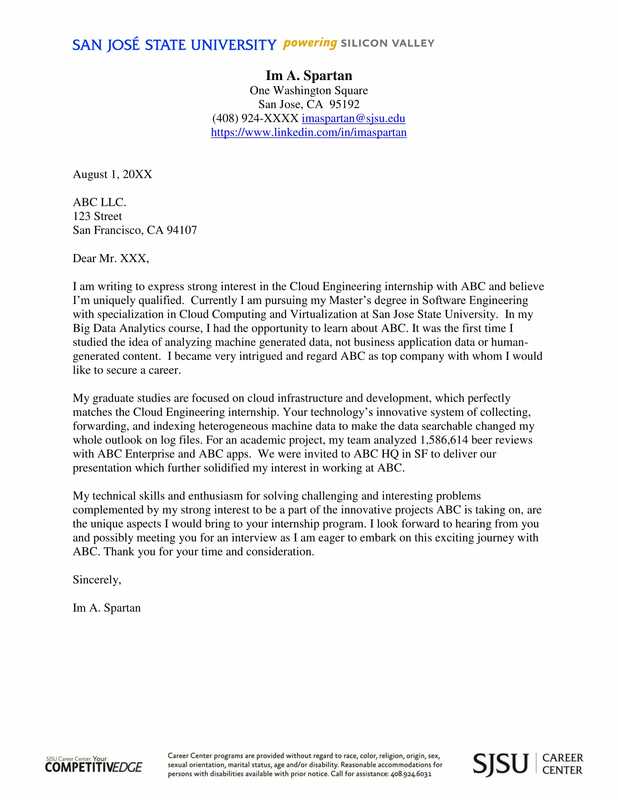 For that we need a best cover letter and a great resume. 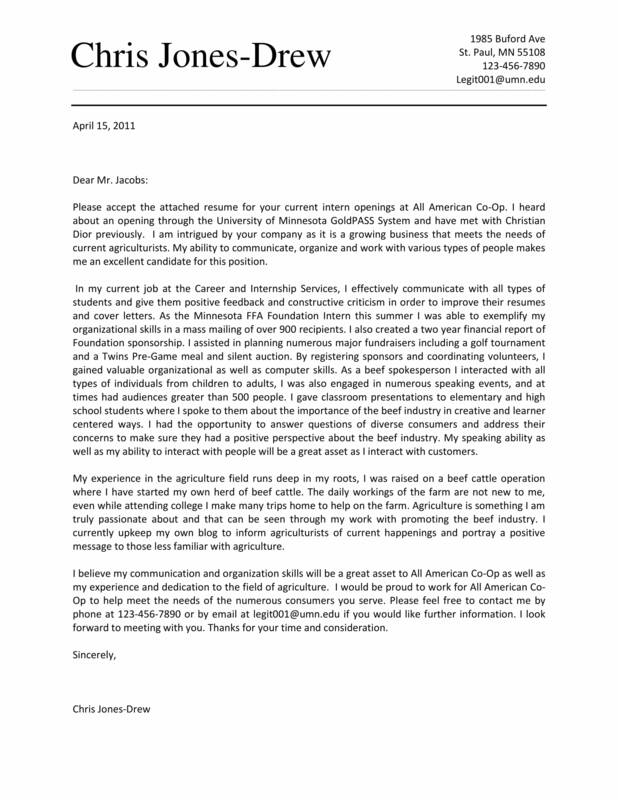 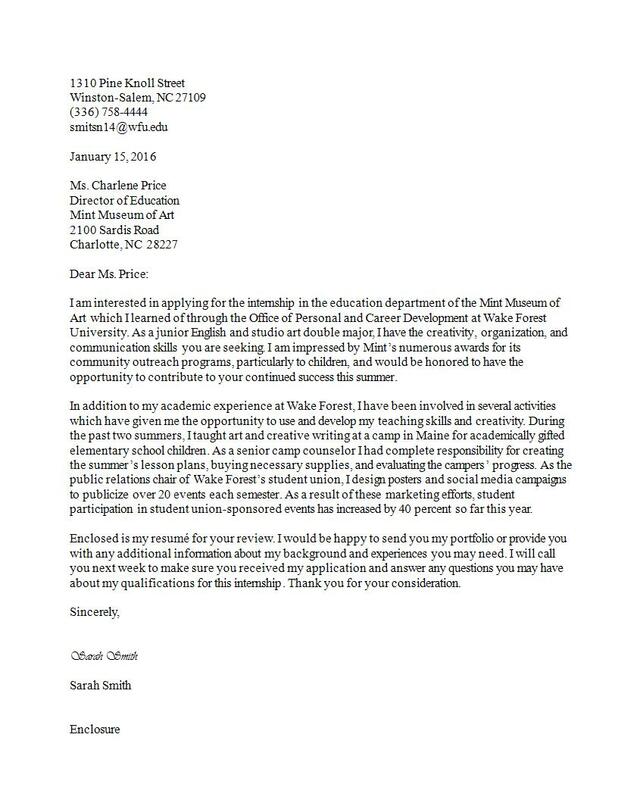 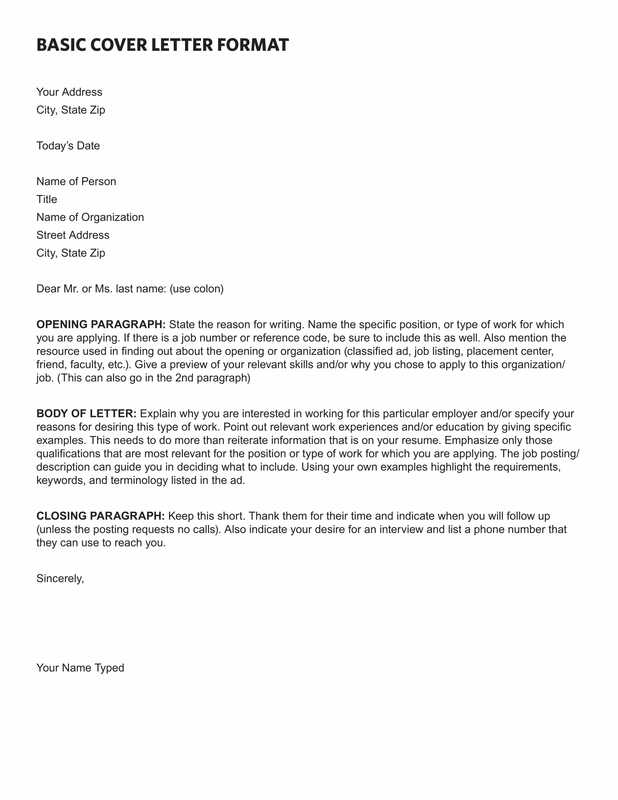 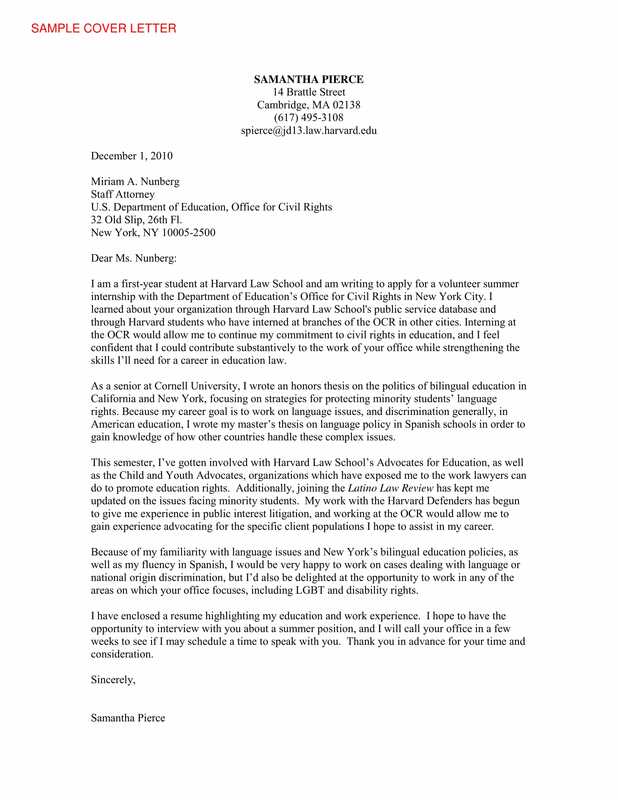 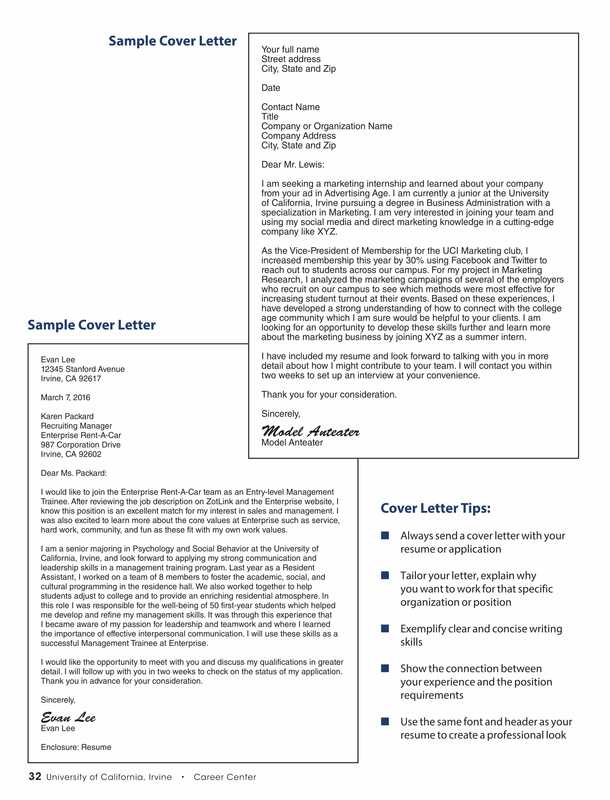 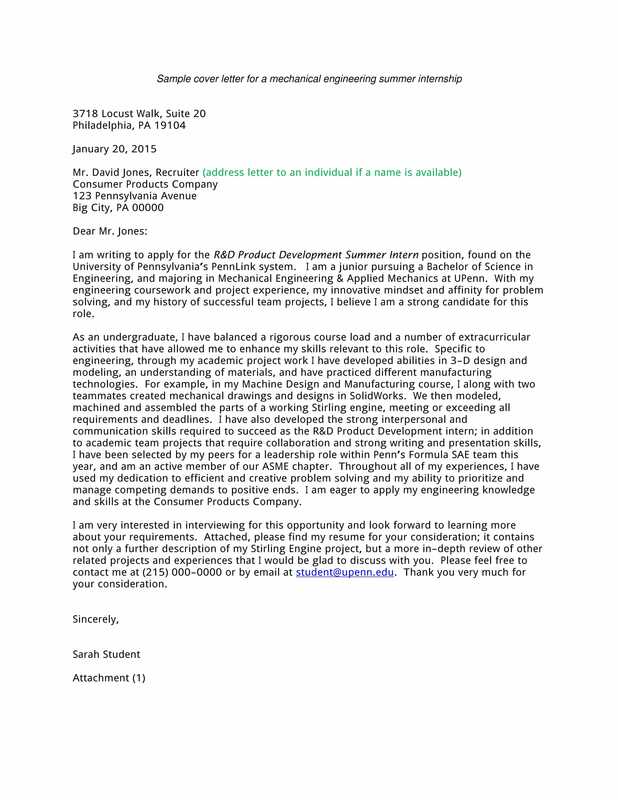 Here we have mentioned below few cover letter samples that would help you prepare a effective cover letter.